Happy Monday y’all! We are back and ready for the week after a refreshing weekend in Switzerland. The Alps really are amazing, but more on that later this week. 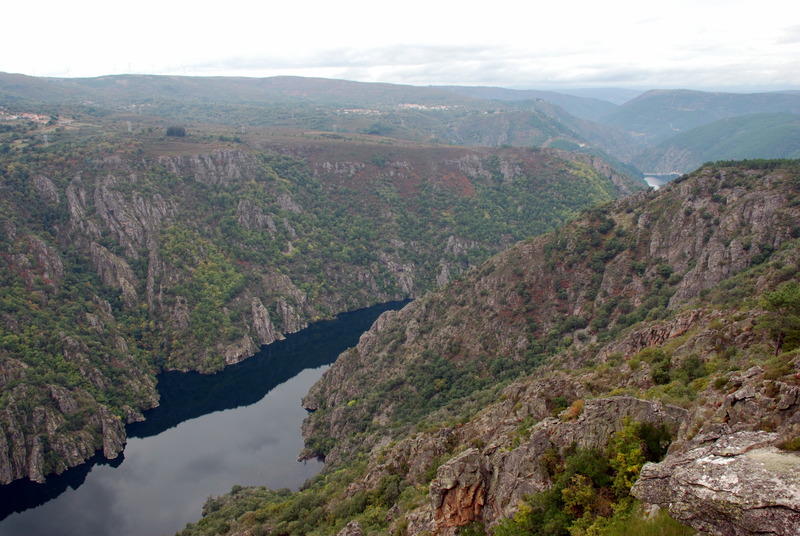 Today I want to take you to a hidden gem in the mountains of Ourense, Galicia, The Sil Canyons. Galicia is a land known best for its spectacular landscapes, incredible seafood, and endless beaches. 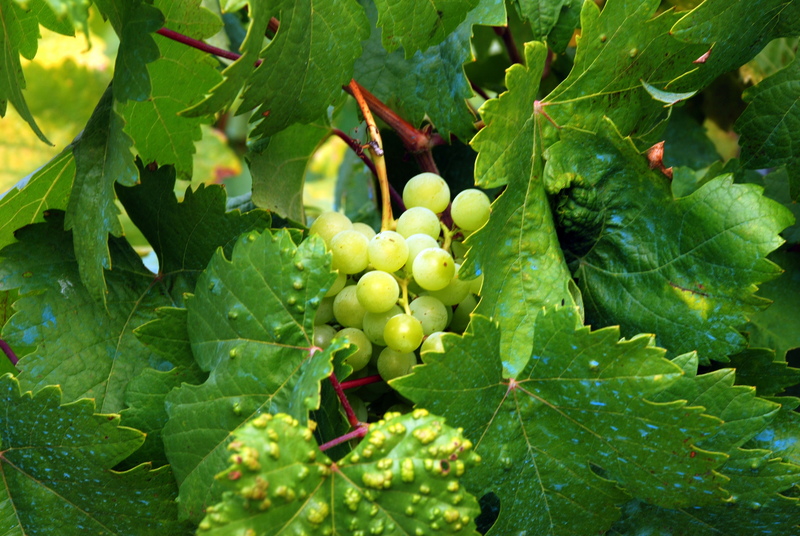 A region of Spain with an autonomous language, culture, and cuisine, it also boasts some of the best wines in Spain including the world-famous white, Albariño which is grown on the coasts of the Rias Baixas and the less known mencía and godello grapes which grow on the cliffs of the Sil river in Ourense. 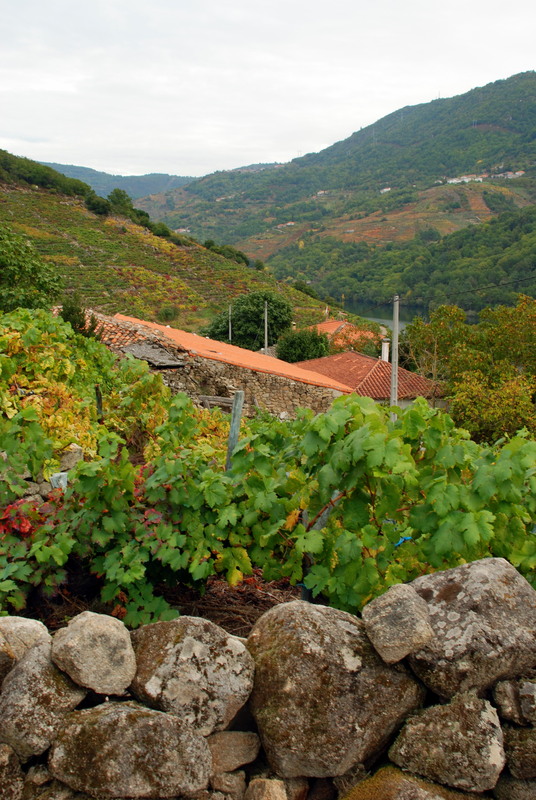 Galicia holds a special place in my heart; it’s my second home, where my husband comes from, where I was married, and where we dream to one day have a house on the coast with a tiny vineyard to spend the summers away. I had the chance to visit the Sil Canyons a few years ago and I have to admit, I was hesitant to post about the untouched beauty of the region as tourism has yet to make it mark on the area. But, I realized if you have the opportunity to make your way through the forests and hills into the heart of Ourense, you’ll be filled with such respect and awe that you’ll want to keep the secret too. 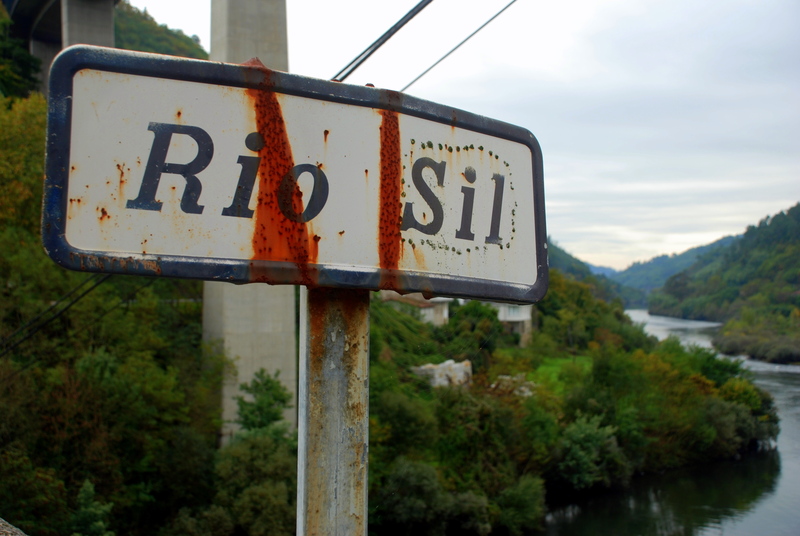 The Sil river, is an extraordinary feat of nature, a narrow winding river carved out of rugged cliffs. 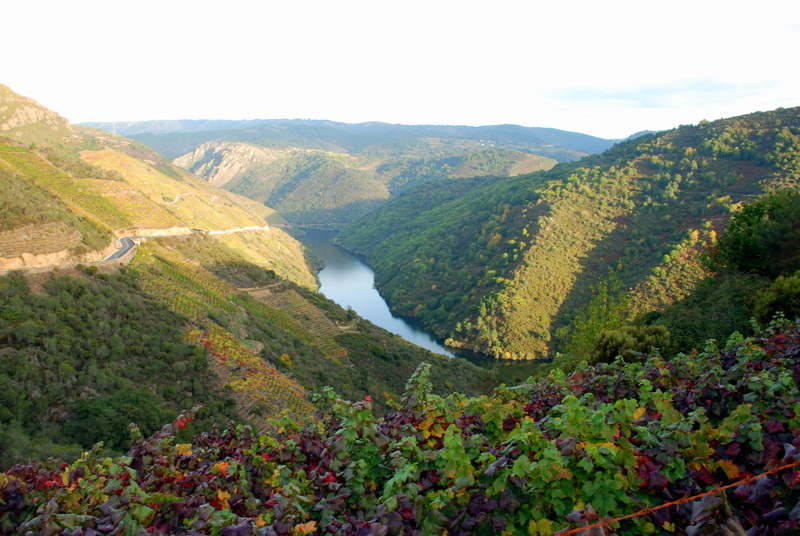 Also called the Sacred River, the cliffs along the river are home to 18 medieval monasteries. 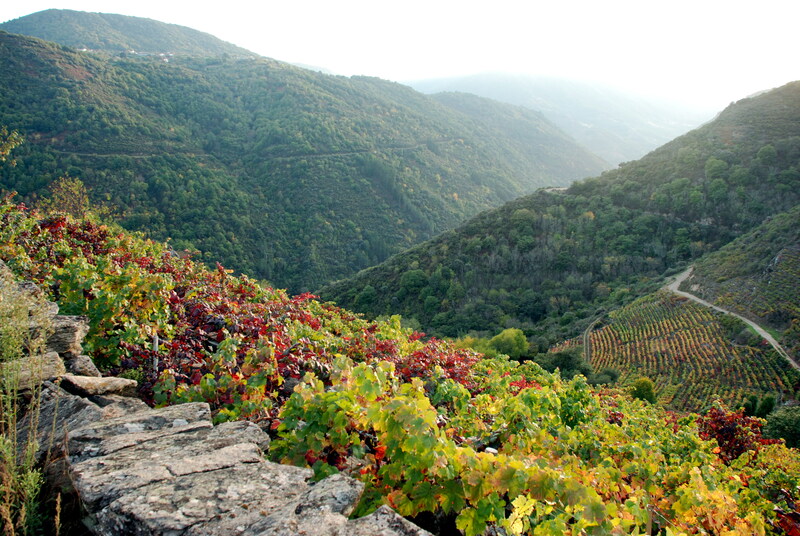 Despite the rugged terrain, the people of the region have always been firmly tied to the land creating a system of tiered terraces of vineyards going up and down the mountain cliffs growing spectacular grapes for the delicious Mencía and Ribeira Sacra wines of Galicia. I was blown away by the quiet calm and spectacular depth of the canyons, and even more by the strength and determination of the people who worked on the cliffs to create the spectacular vineyards. Visiting the region is possible by car or boat. A catamaran tour will take you on a trip down the Sil river to experience first hand the depth of the canyon and the steep cliffs that embrace it. 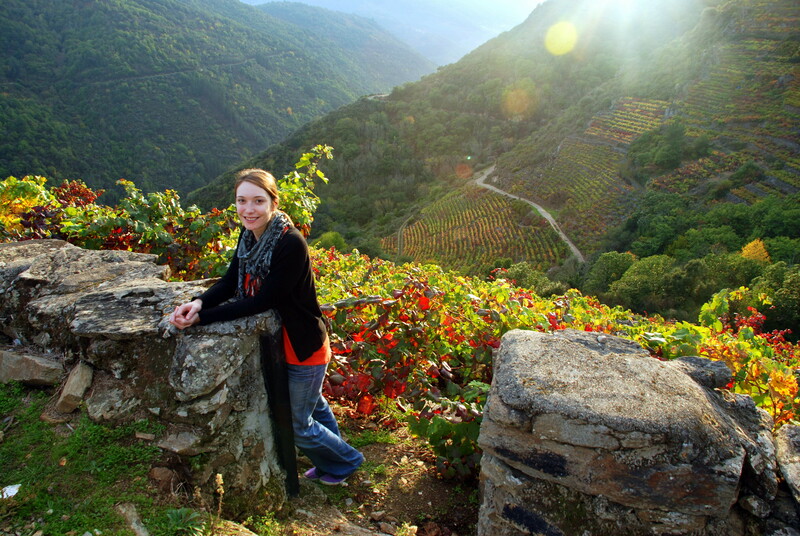 But a trip by car will offer you the views overlooking the canyons, a fantastic view of the endless hills, the depth of the vineyards, and the beautiful quiet villages all around. Have lunch at any restaurant enjoying a typical Galician octopus with the fruity white Godello or Ribeira Sacra wine or a warm Galician cocido stew served with lacon and grelos (a sort of Collard greens) with a spicy Mencía. Take your time. Breath in the fresh air. Revel in the fall colors. Enjoy the natural beauty of a visit to the Canyons of Sil. 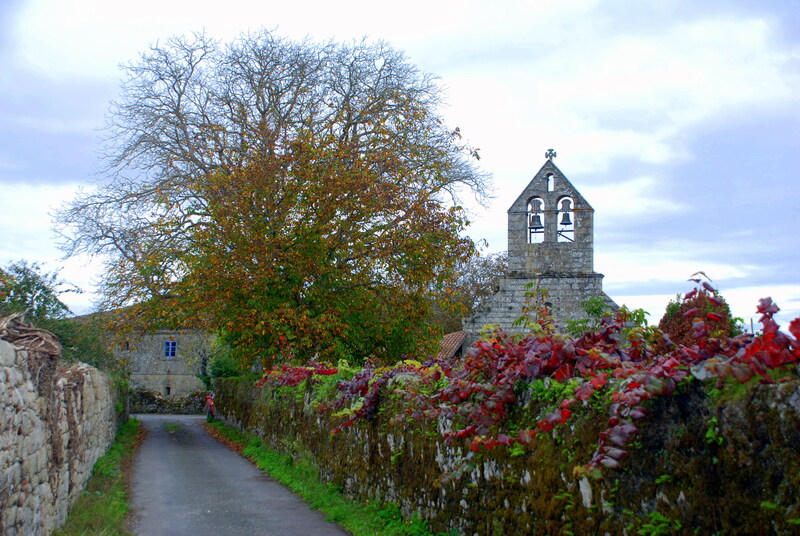 For more info on the Catamaran tours and driving in the area check out turgalicia.es. Make a weekend of your visit and spend a night in one of the monasteries, now a Parador, Santo Estevo de Ribas de Sil.